Available in six colours to suit any kitchen colour scheme. 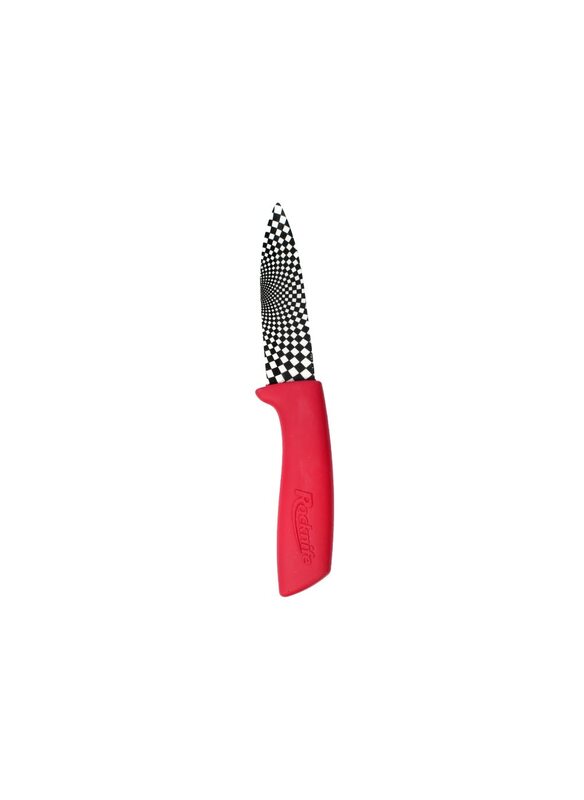 The smallest in our range - yet one of the most vital, a ceramic Herb Knife, suitable for chopping garlic, spring onions, cherry tomatoes or strawberries and most other berries to, the 3 inch ceramic kitchen knife is a must have for any kitchen. 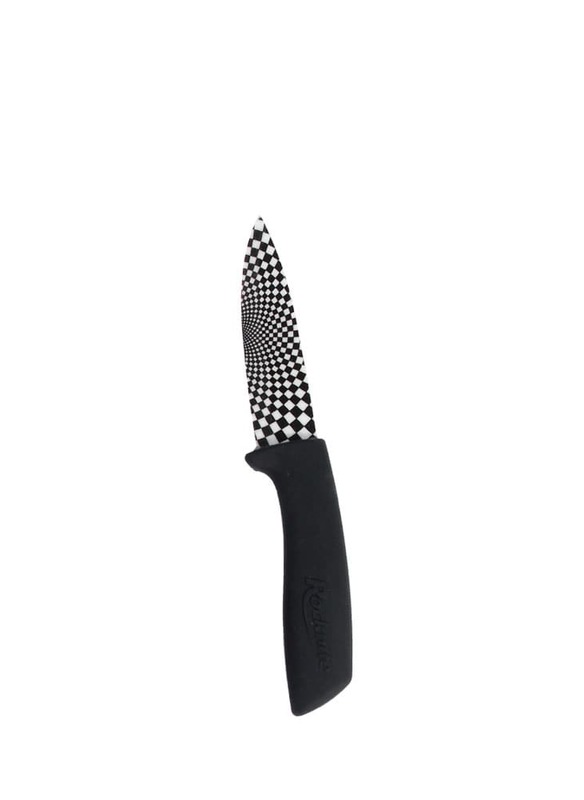 The ultra sharp blade is ideal for fine slicing or dicing mushrooms, cherries, grapes or any other small vegetable or fruit. 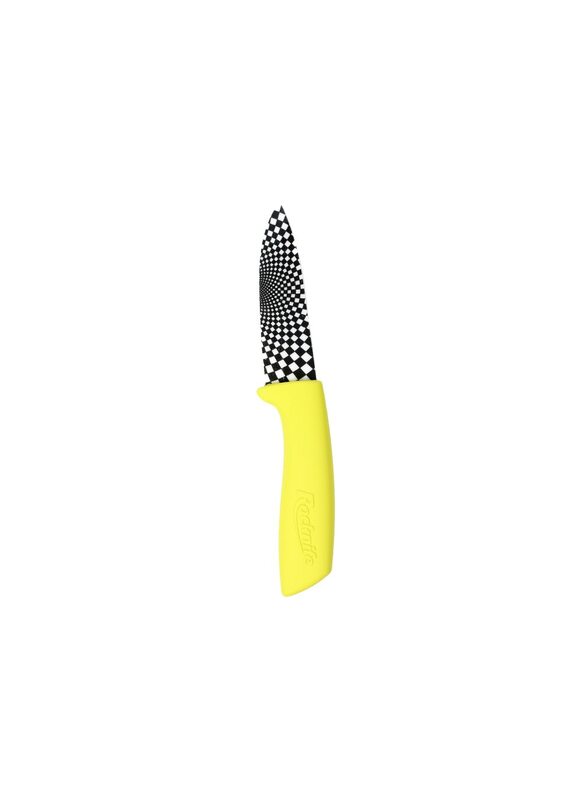 Each knife is carefully designed to fulfil it's specific requirements, with a soft grip coating the 3 inch herb knife is easy to use and won't tire your hand out. 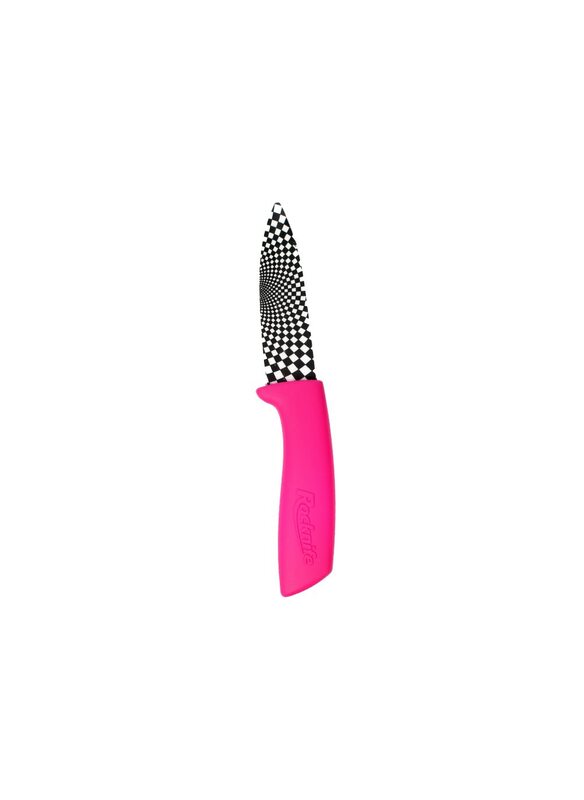 lightweight and balanced the knife won't rust, not will it leave odours on your food or react with food acids, in fact food stays fresh longer with a Zirconium Oxide ceramic knife. 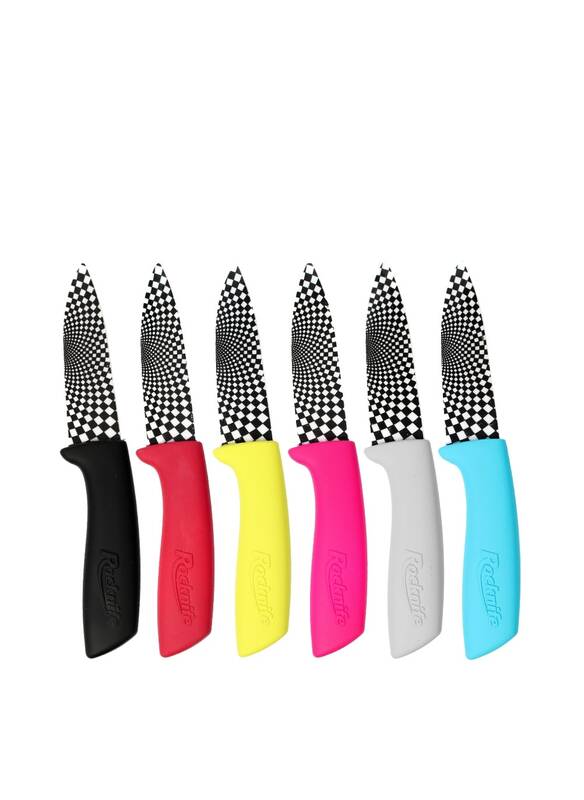 Whether you want to buy a set or just need a small kitchen knife for every day use we are sure to have a colour to suit every kitchen, Choose from black, red, lime green or pink..